Leading Manufacturer of monoethylene glycol and butosol aerosol from Bengaluru. We are among the distinguished names in the industry for supplying and trading Monoethylene Glycol. 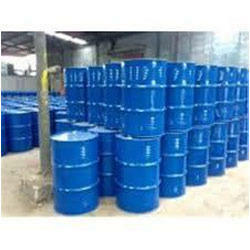 The offered chemical has been procured from a reliable vendor base and is effective. It is added to antifreeze formulations, used as a raw material in manufacturing polyester fibers and as a coolant in automobiles and electrical devices including computers. 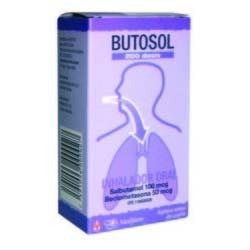 We are among the celebrated names in the industry for supplying and trading Butosol Aerosol. The offered aerosol has earned us loads of profits for being in tune with the industry standards. This product is used as an aerosol for relieving breathing congestion and is effective as well. Being hygienic, safe to use and free from contaminants, it is highly demanded. Looking for Dye Chemicals ?